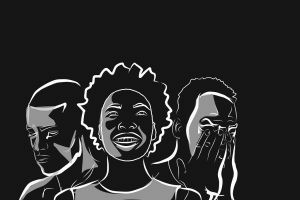 Following the crisis of a loved one, three friends battle the nuances of Blackness and mental health. Through heated conversation, these three embark on journeys of self exploration, highlighting the different ways depression and anxiety can manifest in one’s life. This is a story about community, strength, healing and reconciliation with one’s self.